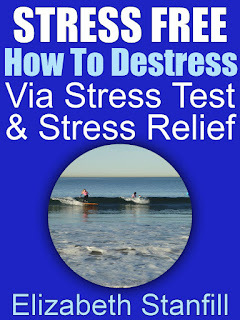 How to manage stress is a very popular subject these days. If you have work stress you can read, in more detail, on how to manage work stress by clicking here. Today, I would like to provide two small lists on the things you can do to manage stress, because stress is high. How do I know stress is high? I know stress is high because of the traffic to my blog, and websites, and because of the conversations people are having. When we are experiencing stress, we benefit by evaluating our habits. The habits I am talking about are the basics; eating right, exercising, and getting plenty of sleep. When we look at the list above, we can evaluate our success for destressing. Eating right, exercising daily, and getting plenty of rest, helps create energy, and it takes energy to manage stress. Another thing we can do when experiencing stress is evaluate what we are thinking, feeling, and doing. We can look at the list above, and we can evaluate our successful habits. Thinking, feeling, and doing with focus, organization, and productivity will certainly destress anyone. It takes focus, organization, and productivity to feel good when we are stressed out. It takes intentionally thinking right, feeling right, and doing right to manage stress. Well, I just wanted to provide a few things to think about on how to manage stress to start your week off on the right foot, just in case you are feeling a little bit stressed out. We can get so busy, and a little reminding always helps. 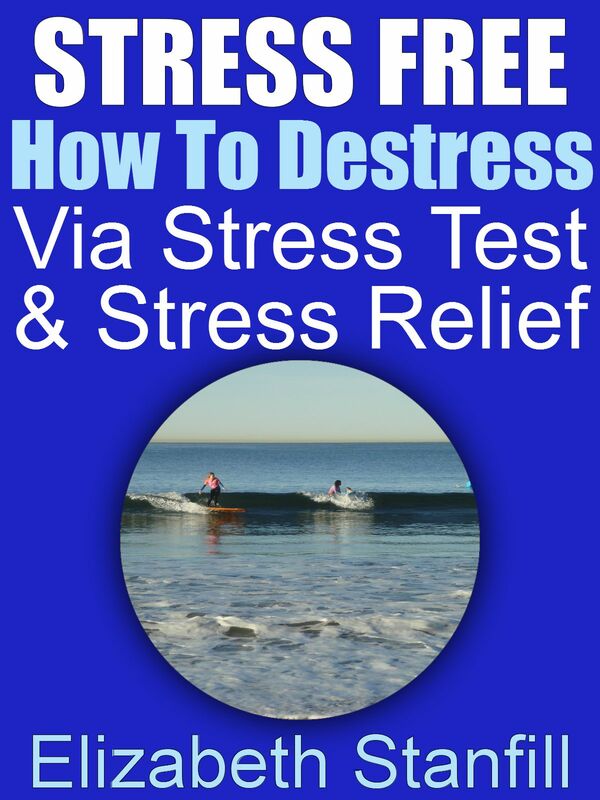 You can also read my book, "Stress Free: How to Destress Via Stress Test and Stress Relief." It provides a way to evaluate your stressful habits and turn them into successful practices so that you can learn how to destress on a regular basis. Live the life you were meant to live!! !